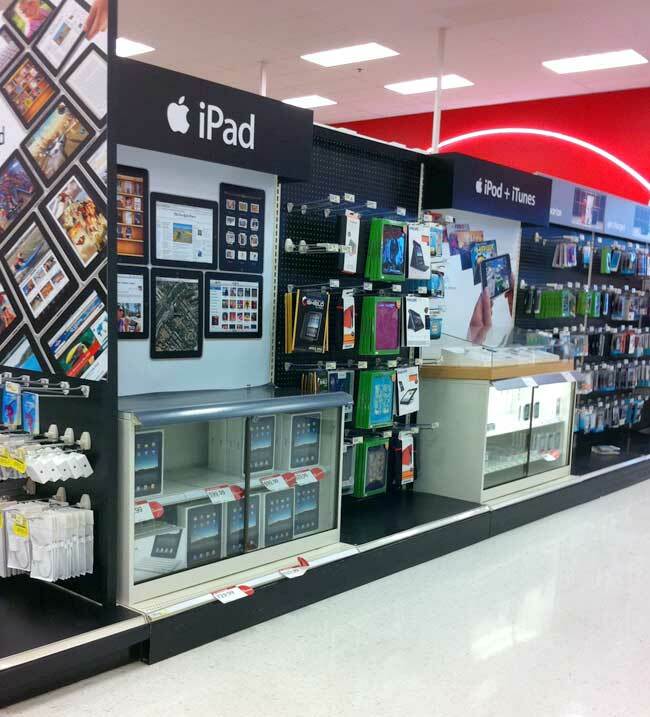 Discount chain Target will be the next major American third-party retailer to team up with Apple to promote the iPhone, AppleInsider has been told. 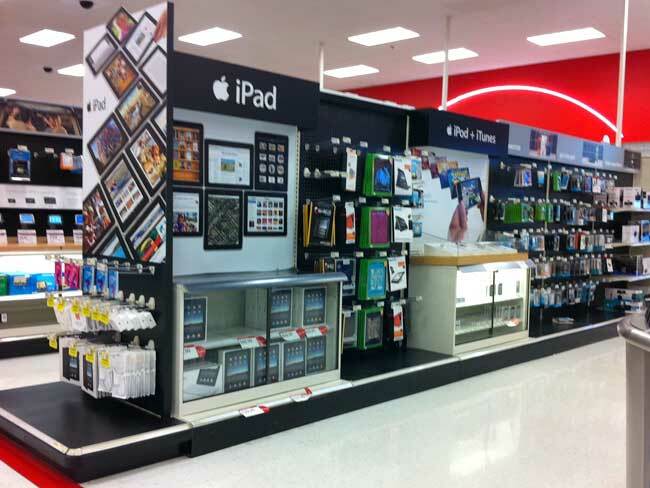 According to people familiar with the matter, word of the iPhone's impending arrival at Target first began to spread last month during meetings between store and district managers in what was then the lead up to last week's rollout of the iPad at Target stores. The Minneapolis, Minn.-based retailer is in the process of adding mobile phone centers to approximately 850 of its 1,743 stores by the time holiday shopping season rolls around. It's doing so in partnership with Radio Shack, another Apple Authorized iPhone reseller, which will provide the tools that allow customers to activate their devices in-store. The move is an expansion of a pilot program that began in about 100 stores last October and is seen as Target's latest effort to keep pace with specialty electronics retailers such as Best Buy, in addition to its larger rival Wal-Mart, which has similarly been upping its electronics presence. Since it's unclear precisely when Target plans to complete installation of its first 850 mobile phone centers, a rollout date for the iPhone was reportedly not available. A representative for the retailer similarly refused to confirm or deny the report, saying only that Target has "nothing to announce at this time." Target, which operates stores in every state except Vermont, is the second largest discount retailer in the United States behind Walmart, and ranks number 30 on the Fortune 500 list. Meanwhile, membership-only warehouse club Sam's Club, a subsidiary of Wal-Mart, announced during Wal-Mart's quarterly conference call Wednesday that it too will begin selling the iPhone —in addition to the iPad —sometime in the near future. Again, no specific timeframe was provided.